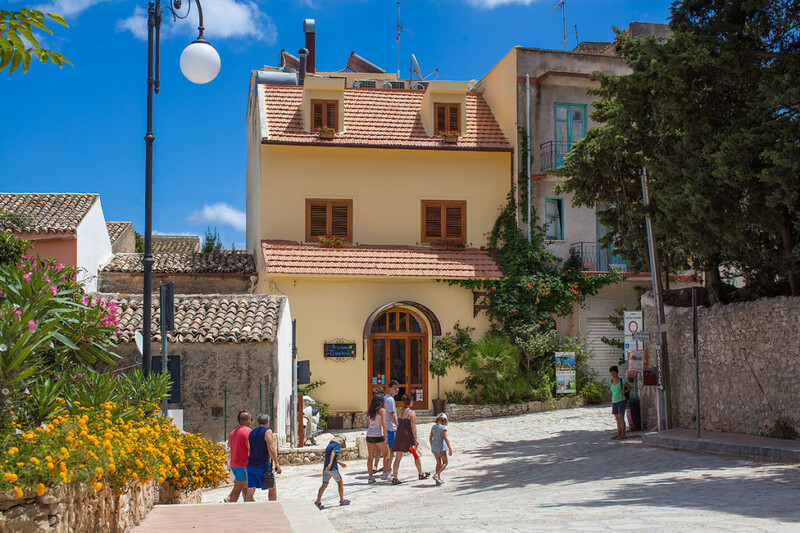 Situated in the medieval town of Scopello, less than 2 km from the Zingaro nature reserve, this small guest house is noted for its warm atmosphere, it’s delicious cuisine and its cleanliness. 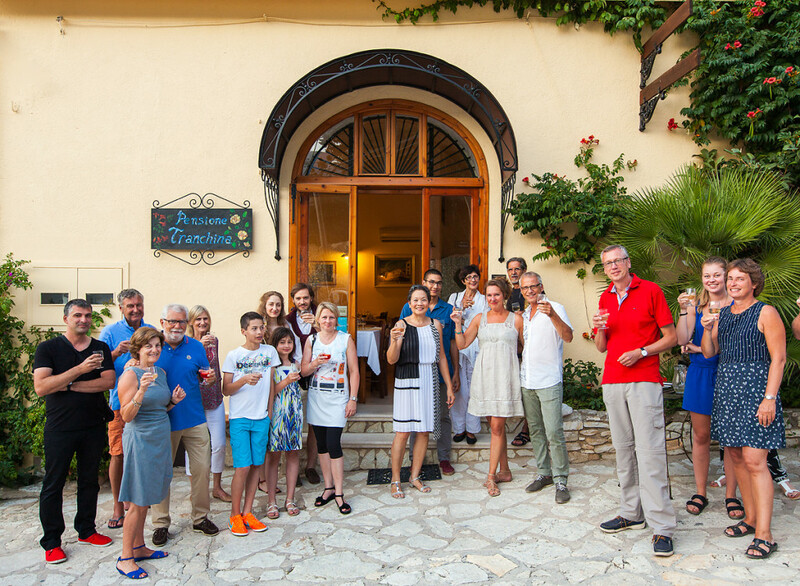 The guest house has been run for 30 years by Marisin and Salvatore Tranchina. 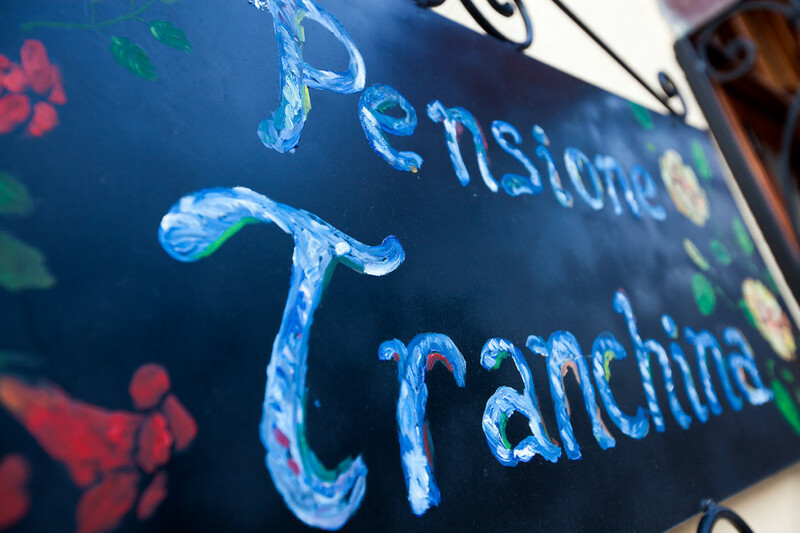 For breakfast you may choose from fresh fruit, Sicilian cheeses, bread cooked in the wood oven, and homemade olive oil and jam. Dinner will be a traditional first-course pasta dish followed by fresh fish. (on request we also provide meat or a vegetarian option), seasonal vegetable side-dishes, fresh fruit and homemade desserts. 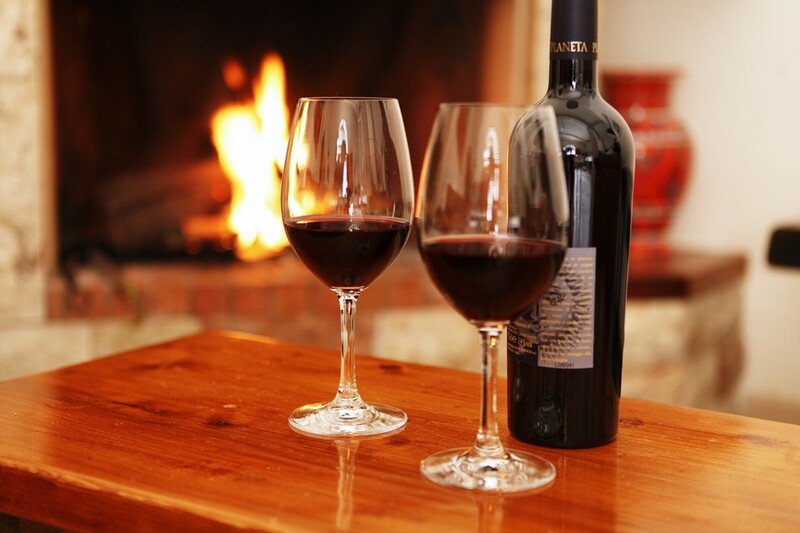 On winter days you will be welcomed into our lounge with its open fire to enjoy a glass of wine. Marisin speaks fluent English and Spanish and will happily provide you with any information you might need to make your stay more enjoyable. 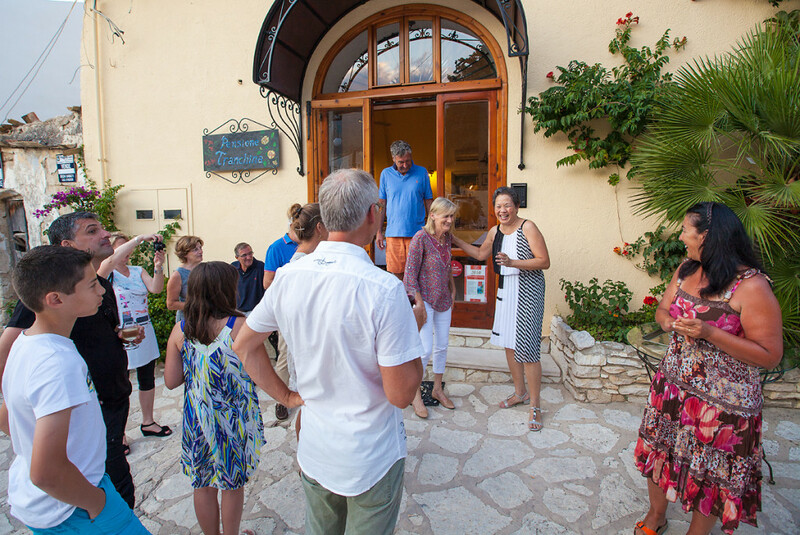 This has allowed us to create over time a loyal international client base who come to the guest house all year round, as noted by many Italian and foreign tourist guide books.